Diamonds are a girl’s best friend, but we accept pearls as well. 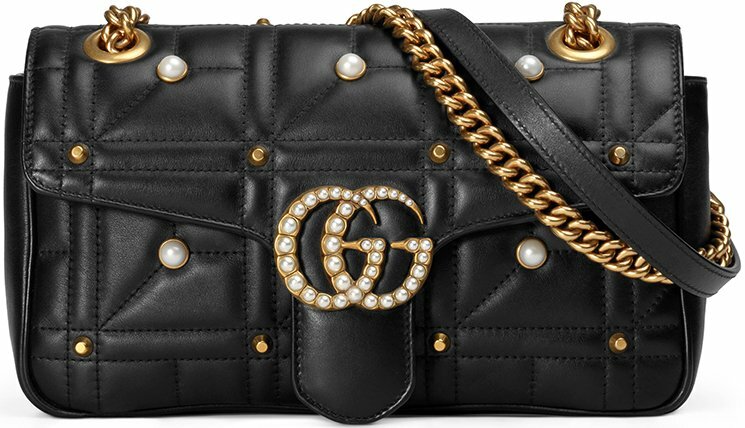 After the Gucci Pearl Studded Padlock Bag and the Gucci Bow & Pearl Bag, the fashion house is going to maximize the ‘Pearl’ Embellishment on the latest GG Marmont Matelasse Bag. 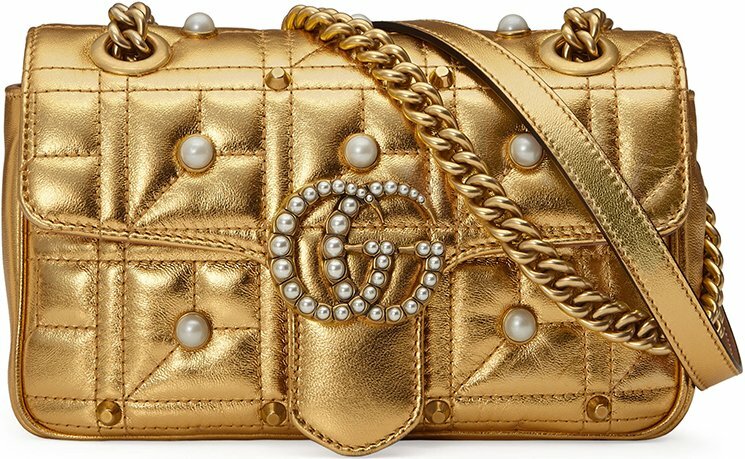 When we say ‘max’, we literally mean ‘max’ – on every spot possible, Gucci has put a pearl on it. When slinging this on your shoulder, it’s very notable and attractive. Your audience will be fascinated by the amount of shine these pearls give you. 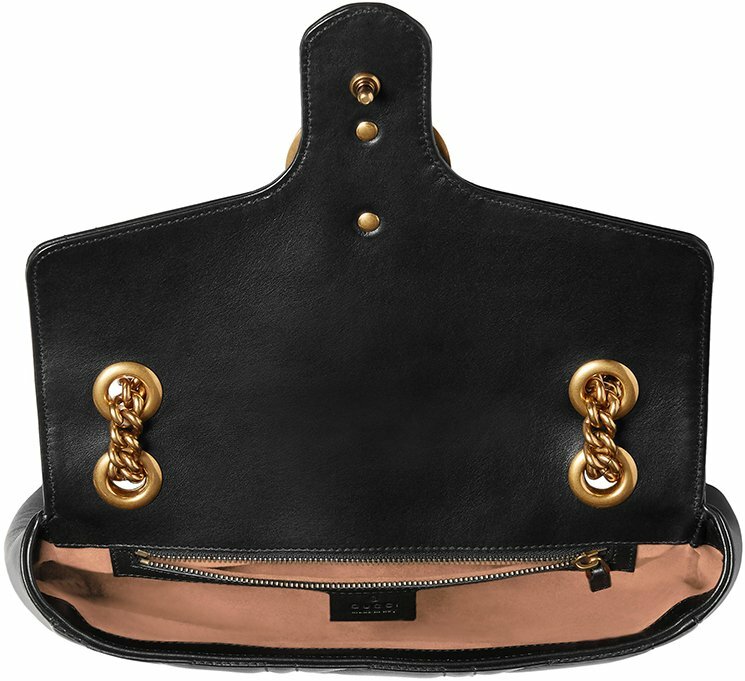 The Gucci GG Marmont Matelasse Bag is the brand’s latest ‘hot’ bag. It has been promoted heavily and the fashion world adores it. The Pearl edition is the newest version. 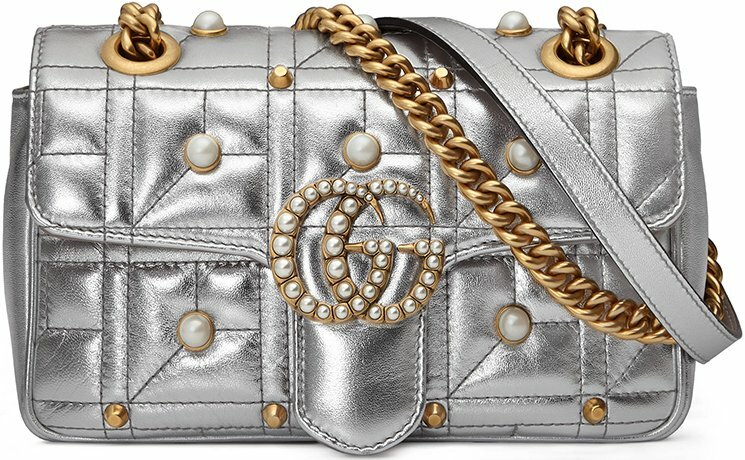 Designed with matelassé quilting, the oversized pearls are embellished on the front as well as the back. 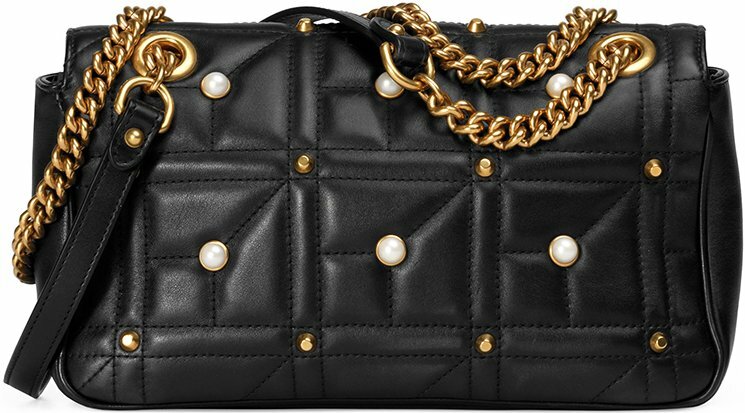 Besides that, the bag is also beautified with studs. 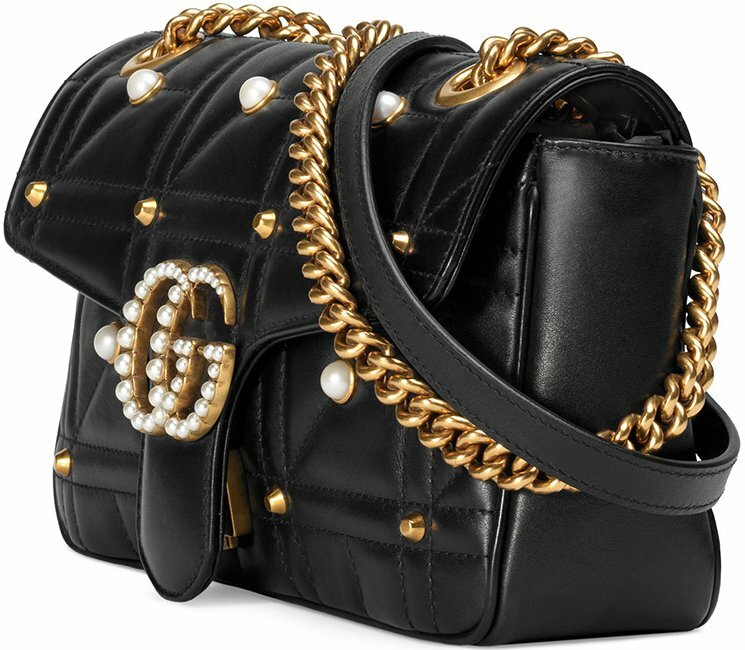 And even the GG signature logo on the front flap is made with pearls, how fashionable can this bag be. The chain is large and stealing the spotlight. 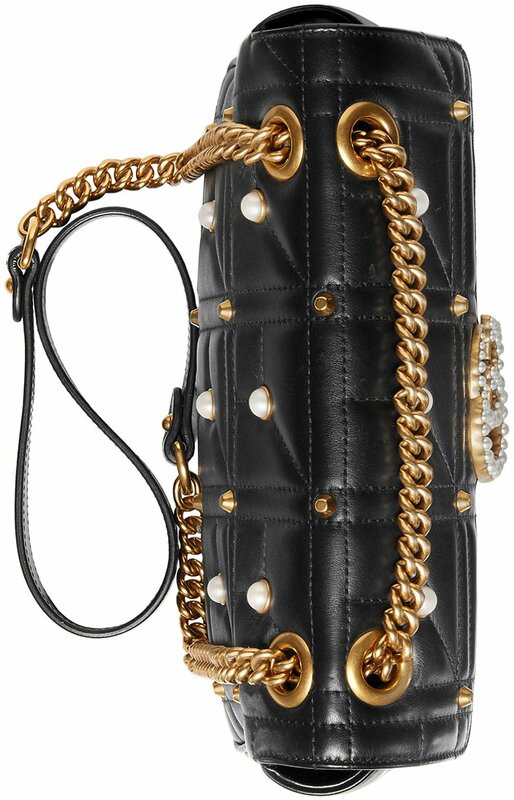 Imagine carrying such boyish chain on your shoulder bags – the evening is all about you.